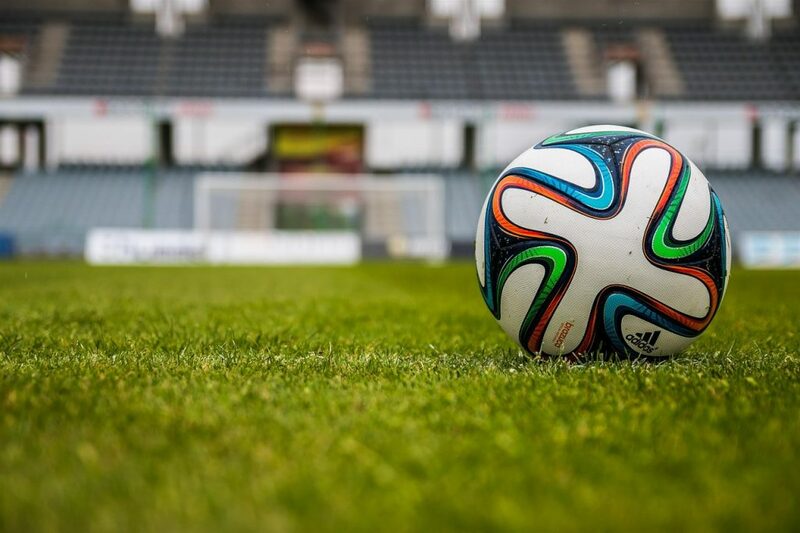 Sports Acupuncture is a branch of traditional Chinese Acupuncture that focuses on the treatment of sport related injuries and musculoskeletal pain. Using principles of biomechanics, sports medicine, and knowledge of the particular sports specific requirements, Sports Acupuncture treats commonly seen acute and chronic musculoskeletal injuries, repetitive strain injuries (such as tennis elbow) as well traumatic injuries (post-op shoulder dislocations and fractures). The aim of treatment is to reduce pain and inflammation and improve range of motion in the affected and surrounding structures with the aim of restoring and increasing flexibility, strength, function, endurance, and ultimately performance. Both Osteopathy and Chinese medicine share several key similarities in their approach to diagnosis, treatment, and how the body is viewed as an integration of both the mind, body, and spirit. To expand on this, the patient is treated holistically; not just the presenting symptoms or complaint. There are three very important concepts that both of these systems encompass. The first one is the concept of holism or the “body as a unit”. This means that the injury or presenting complaint is never looked at in isolation, but rather as a whole. An example of this is an ankle sprain. Over time, a chronic ankle injury can cause a ripple like effect throughout the body and may result in the knee, hip, and even lower back pain. The second very important concept is that “structure and function are interrelated”. If the structure is compromised then the function will also be impaired. Treatment is therefore aimed at improving the structures (joint, bone, muscle, tendon). To use the example of the ankle injury, if the injured structures are treated successfully, normal function and healing can occur. The third and possibly most important concept of why this integrated approach is so successful is the “rule of the artery is supreme”. This refers to the importance of all the tissues in the body having sufficient blood supply and being adequately nourished. Chronic injuries result in increased muscle tension and spasm which may result in reduced oxygen and other nutrient supply. Acupuncture can provide blood and growth factors which facilitate the healing process. What would a typical Sports Acupuncture session consist of? This modality enhances the effect of normal needling and helps in the regulation of pain, muscle hypertonicity, and has longer lasting results. Increases blood flow thereby delivering oxygen to the tissue and removing metabolic waste from the tissues at a cellular level. Traditional Chinese medicine soft tissue and manipulative techniques. A definitive rehabilitative taping technique that designed to facilitate the body’s natural healing process without restricting the body’s range of motion as well as providing extended soft tissue manipulation to prolong the benefits of manual therapy administered within the clinical setting. 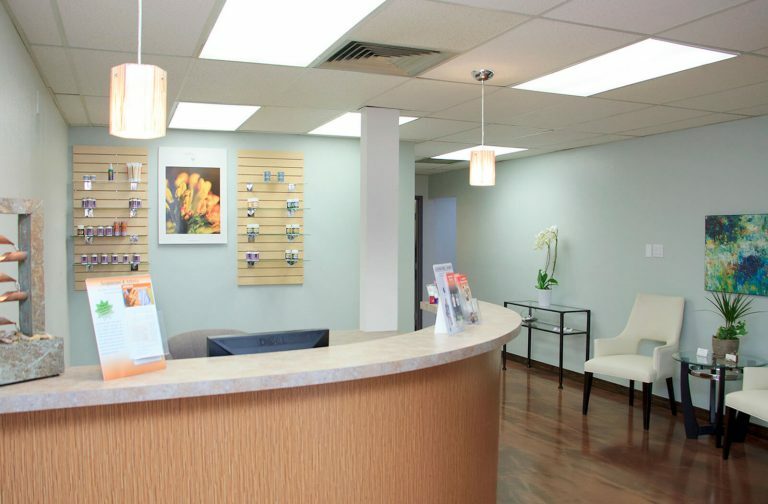 At Endpoint Wellness, we provide incredible care at an affordable, friendly price.